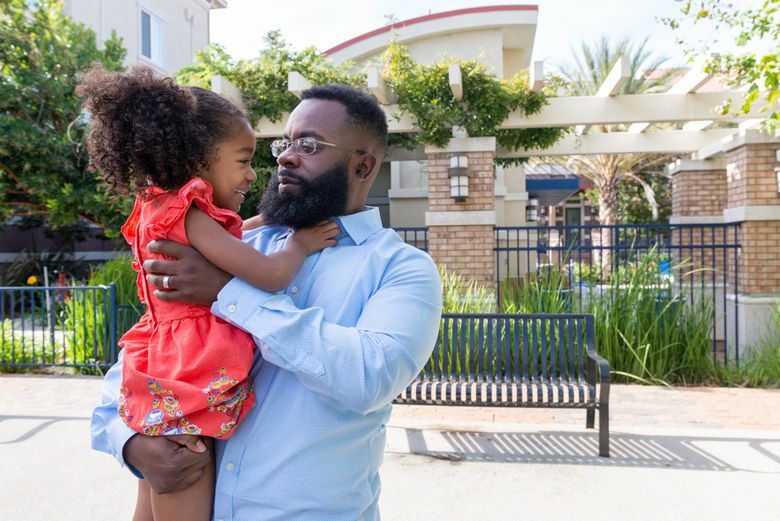 Walter Daniel, whose wife died hours after giving birth, is challenging a 68-year-old doctrine that bars active-duty military members from suing the federal government for injuries. He says he is fighting for more than just his family. Walter Daniel, a former Coast Guard officer, demanded explanations from officials at Naval Hospital Bremerton, where his wife, known as “Moani,” died March 9, 2014. He says he got none. No results from a formal review, no details about how the low-risk pregnancy of a healthy 33-year-old woman — a labor and delivery nurse herself — ended in tragedy, leaving their newborn daughter, Victoria, now 4, without a mom. Daniel, who now lives in Dublin, California, filed a wrongful-death lawsuit in 2015, but it was dismissed, as were subsequent appeals. Through his lawyer, he petitioned the high court Thursday to amend the 1950 ruling, creating an exception that would allow service members to sue for medical malpractice the same way civilians can. The Supreme Court hasn’t considered the Feres doctrine in more than 30 years, since the 1987 case U.S. v. Johnson, in which the justices ruled 5-4 to uphold it. That decision drew a scathing dissent from Justice Antonin Scalia, who declared the rule should be scrapped. “Feres [v. United States] was wrongly decided and heartily deserves the widespread, almost universal criticism it has received,” Scalia wrote. 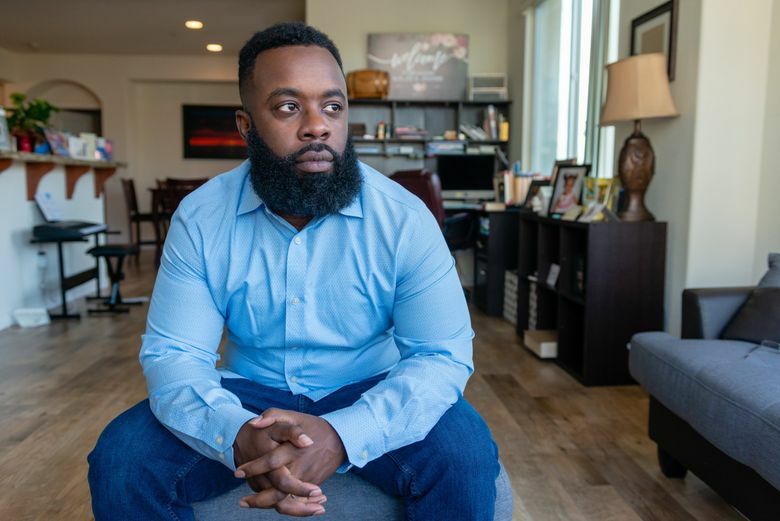 But Daniel and his lawyer, Andrew Hoyal of the Luvera law firm in Seattle, insist the circumstances of Moani Daniel’s death warrant new scrutiny. Daniel claims his wife — who worked in the maternity unit where she delivered her baby — died from botched medical care that failed to stop her from hemorrhaging nearly a third of the blood in her body. Capt. 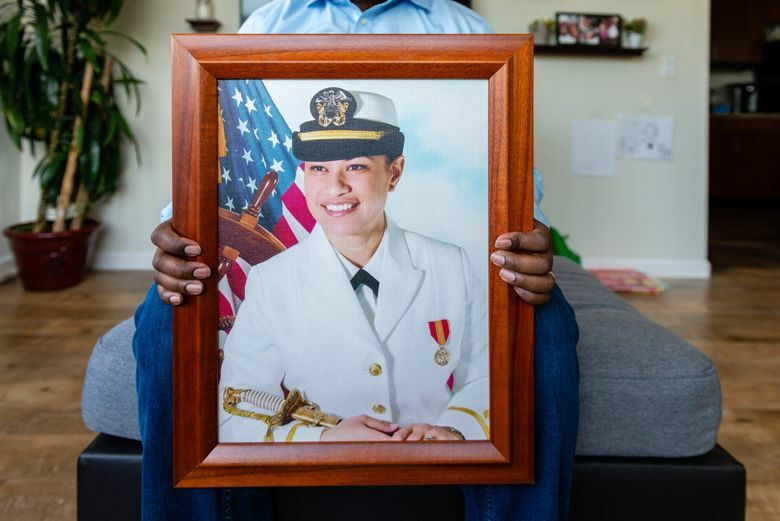 Jeffrey Bitterman, commanding officer of Naval Hospital Bremerton, said in an email that the circumstances of Moani Daniel’s death were “thoroughly examined in a quality review process.” The results cannot be publicly released, he said, declining further comment because of pending litigation. Custin, the law professor, said he sympathizes with Daniel but isn’t optimistic the court will view the case differently than other medical-malpractice claims. Hoyal intends to argue that the Supreme Court’s rulings regarding Feres have been inconsistent and irreconcilable. In decisions that followed Feres, the court rejected its own “parallel liability” argument, said Hoyal. And it has never ruled that medical decisions such as those at stake in Daniel’s case would undermine military discipline. Walter Daniel hopes so. 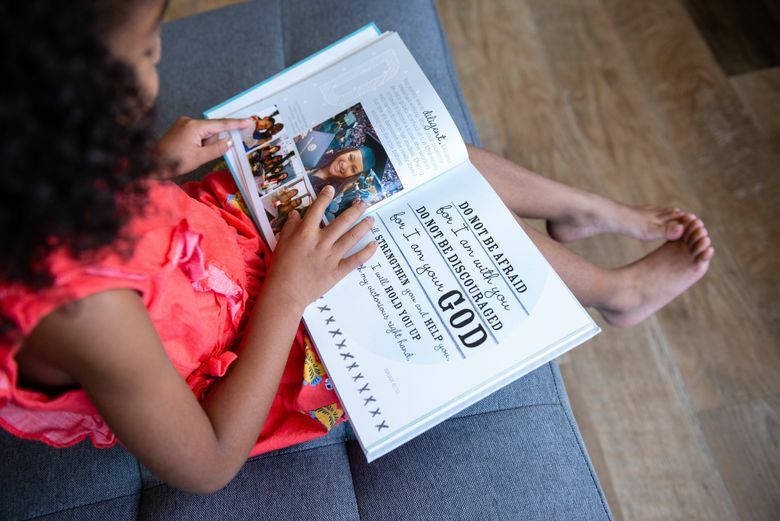 After raising Victoria as a single dad for four years, he left the Coast Guard, recently remarried and returned to college to study to become a high-school teacher. Even as his life moves on, he said, he hopes Moani Daniel’s case will provide justice for others.